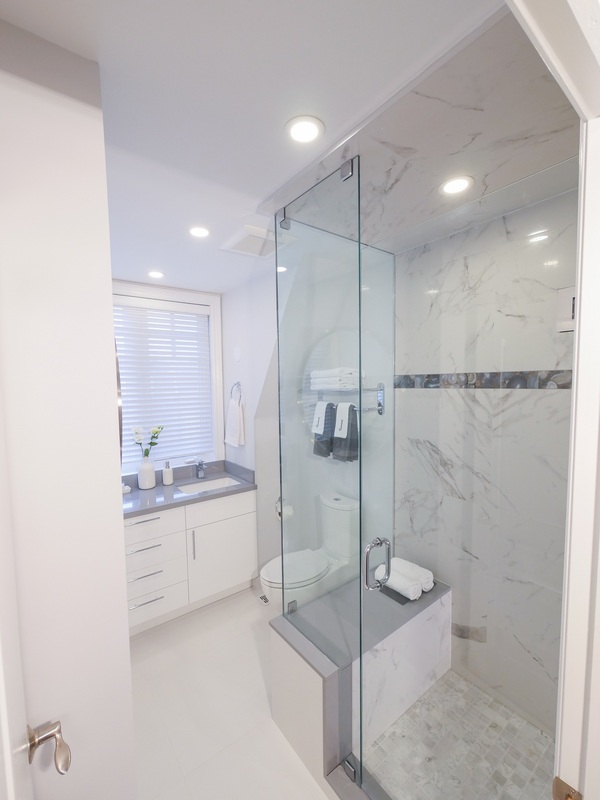 If you are looking for the best bathroom vanity design options in North York, then you have found the right place! It is a smart decison to do your own preliminary research when it comes to vanity design. Allow us to help guide you and answer any questions you may have. Andros has many years of experience with bathroom vanitys, and can help answer any questions you may have. We offer a complete turnkey solution from design to renovation.